Approximately one-third of the American population is obese, according to the Centers for Disease Control and Prevention (CDC). Every year gym memberships skyrocket after New Years and before summer and many millions of Americans are starting new diet and exercise programs as we speak. But for the millions of people with varicose veins, phlebitis, thrombosis or other vein disorders, taking on a weight-loss program brings its own unique challenges. Here are five reasons why treating vein problems before you begin a weight-loss program could help you achieve even better outcomes. Having achy legs that feel heavy can be a barrier to any exercise routine. Those with vein disorders often battle leg fatigue when just walking around their neighborhood, and sticking to an exercise routine could feel like trying to accomplish the impossible. “Vein disease can really put you behind the curve when starting a program. With your legs feeling lighter and stronger after treatment, it can be a big step in the right direction,” said Terri Morrison, R.N., and co-founder of Morrison Vein Institute in Scottsdale, Ariz. Morrison is also a patient educator. It’s a common misunderstanding that problem veins will simply go away with exercise. They won’t. And while the circulatory system, overall, can indeed benefit from exercise, not all exercises are created equal when it comes to vein health. Weightlifting, for example, can put a strain on veins; and running, while it’s great for vein health in general, can be damaging when done on the wrong surface. Knowing the best weightlifting techniques and where to run before you start a weight-loss program can be addressed in a vein consultation and after treatment. “Our patients come to us for treatment options, but giving them guidance on which exercises to do and which ones to avoid, we think, can be even more important than the treatment itself,” Morrison added. Morrison Vein Institute has compression stocking experts and quality compression garments available from top of the line companies available. Compression not only reduces swelling, aids recovery from exercise but prevents blood clots and leg ulcers from vein disease if properly fitted and worn. Reputable vein specialists will use the latest non-invasive technologies to check your veins during an exam before treatment. This exam can help to detect dangerous blood clots like Deep Vein Thrombosis (DVT), which could lead to a Pulmonary Embolism (PE), or a clot that breaks free from a deep vein and enters an artery. This condition can be life-threatening. Between 60,000 and 100,000 people die from PE every year. 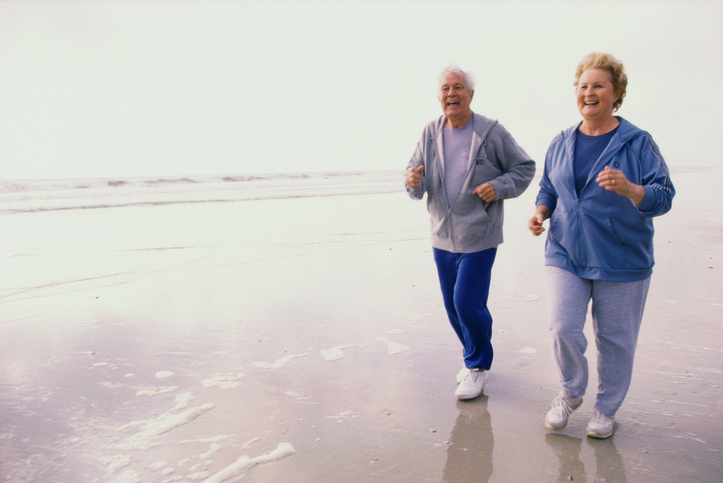 Knowing if you have DVT before starting an exercise program could be life-saving information. With MEDICAL vein treatments like the foam sclerotherapy, VenaSeal or endovenous laser/radiofrequency ablation, not only are they fast and minimally invasive, recovery is much quicker. In the days following treatment, compression socks and a walking regimen are encouraged. It can be the best way to safely start a weight-loss program and help you avoid early injury or burnout. Once treated, you’ll also gain insight into the best diet for your venous system. Fortunately, it’s a diet rich in lean proteins, healthy fats, fruits and vegetables that goes hand in hand with just about every practical weight-loss nutrition program out there. Certain fruits, for example, are a vein’s best friend. Blueberries, raspberries, grapes (purple) and grapefruits have bioflavonoids to support healthy veins while promoting weight loss. Kale and broccoli are also great for veins, but there are also diet suggestions that can bring a fun factor: dark chocolate is one of them. It’s full of bioflavonoids but watch the sugar content. And red wine (in moderation) is also packed with anti-aging resveratrol that is great for veins and doesn’t need to ruin the calorie count either. 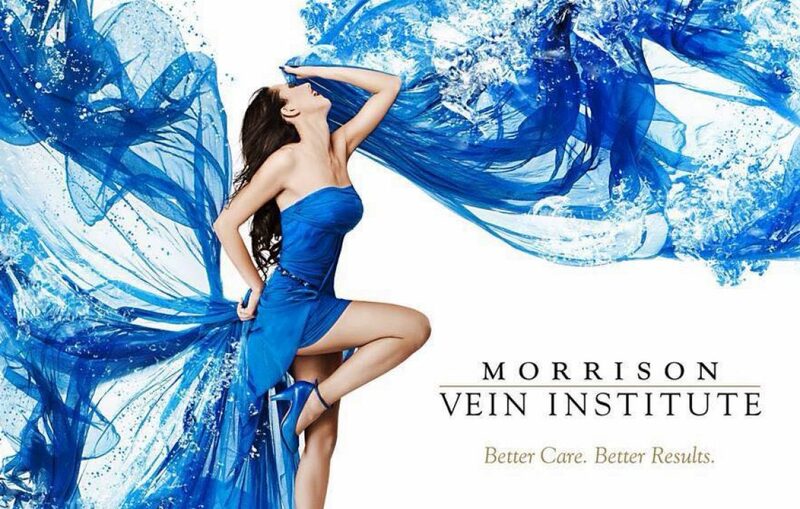 To learn more about healthy vein practices, compression socks, and unique treatments, call Morrison Vein Institute to schedule an initial consultation at (480) 775-8460. Previous Which is Better? Ambulatory Phlebectomy or Sclerotherapy?